Yulu-Burri-Ba Aboriginal Corporation for Community Health (Yulu-Burri-Ba) is responsible for providing a safe, friendly, confidential and culturally appropriate Aboriginal and Torres Strait Islander primary health care service in line with community needs and consistent with relevant National and State Aboriginal and Torres Strait Islander health frameworks. 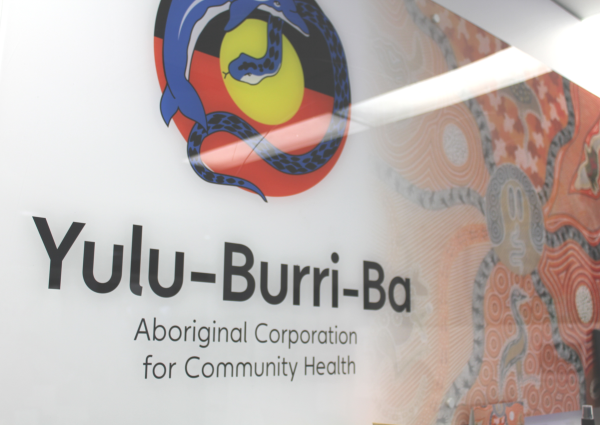 The public primary health care service Yulu-Burri-Ba provides incorporates a bulk-billing general practice medical clinic; a dental clinic; an individual support and counselling service, family wellbeing program, health screening and health promotion activities. 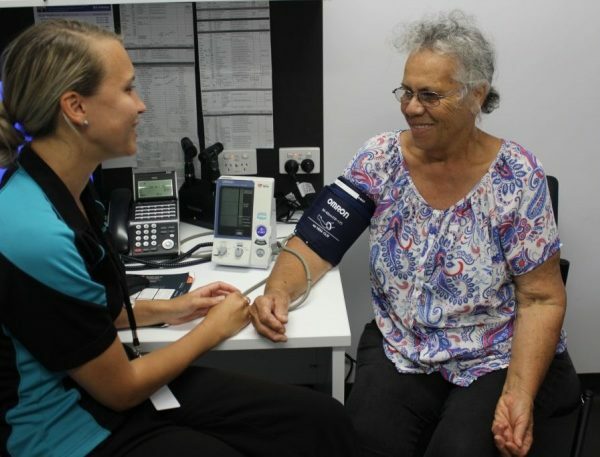 The Institute for Urban Indigenous Health is a key stakeholder in the delivery of these services and provides support for Aboriginal and Torres Strait Islander health services in the South East Queensland region.